Handcrafted. Quality. Timeless. 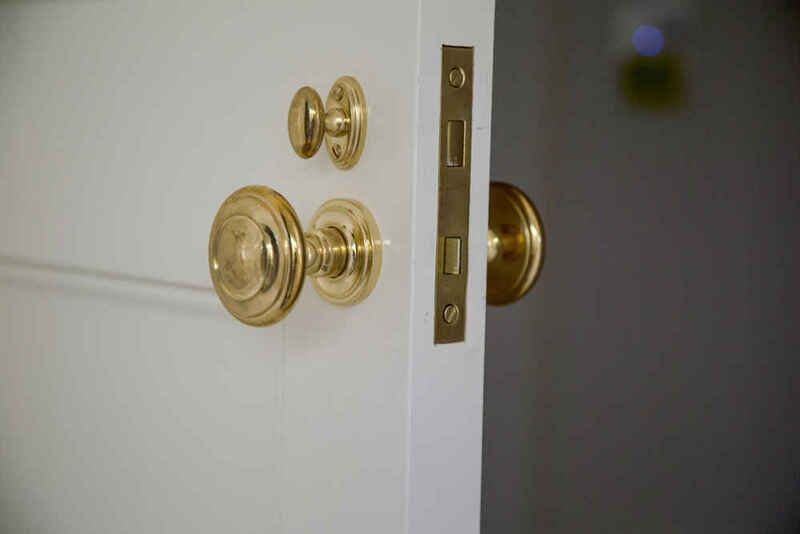 For generations, the Classic Brass family has manufactured an extensive selection of traditional, solid brass and bronze architectural door and cabinet hardware in stunning finishes. The Classic Brass process is designed around customization and flexibility. Our skilled American craftsmen have over 500 years of combined experience to transform solid brass bars into beautiful home accents. 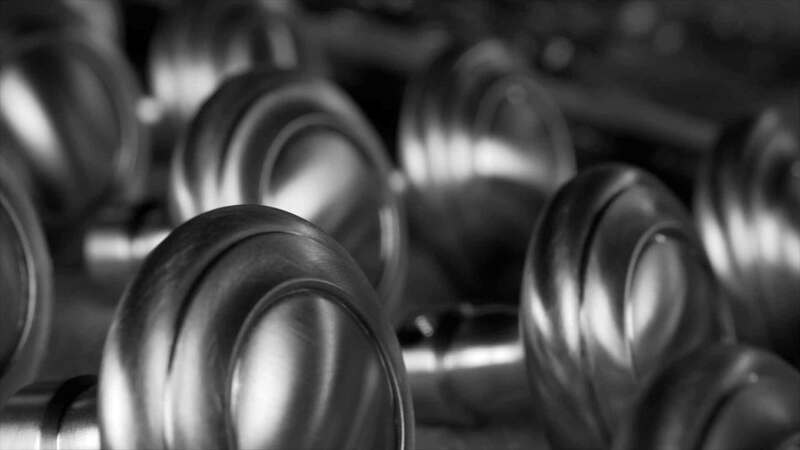 With a series of fine forgings, turnings, quality machining and hand-finishing techniques, our hardware is designed for tubular, mortise and multi-point mechanism locks. We believe that every home is unique, so your hardware should be too. The addition of decorative architectural hardware adds personality and charm to doors and cabinets. 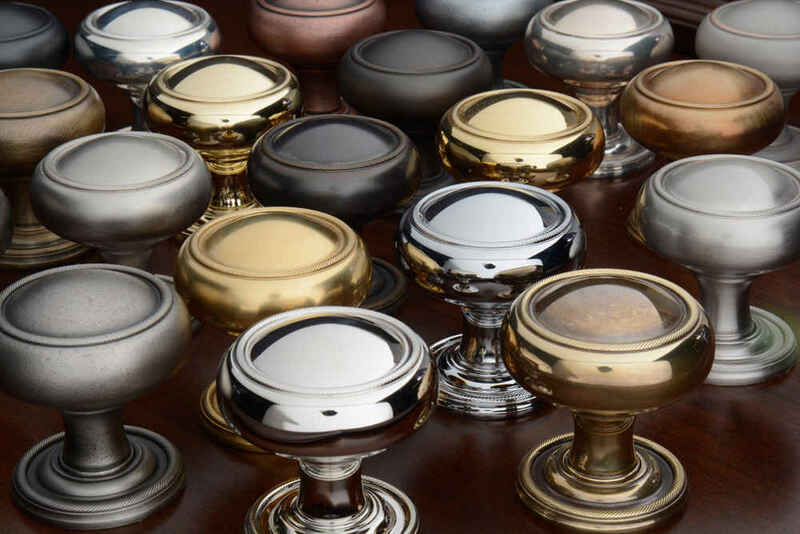 Choose from our wide variety of artisan hardware finishes to properly adorn your home.